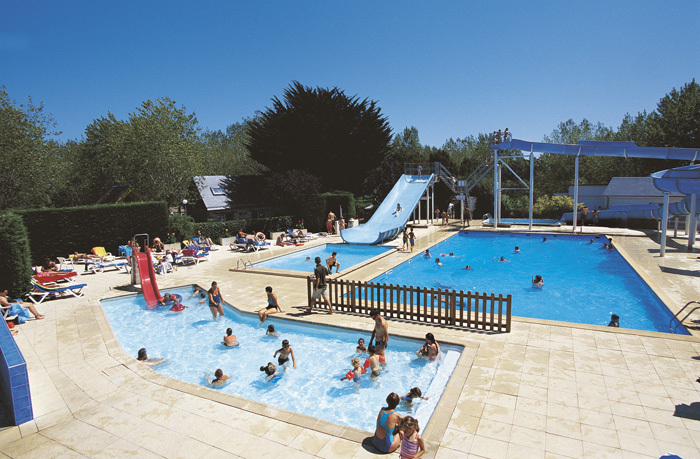 Camping des Menhirs is a delightful campsite situated within easy walking distance of the main beach, bars, shops and the restaurants of Carnac Plage. This site is uniquely placed for an evening stroll to a local bar or restaurant. This is a well laid out, mature campsite, the interior being interspersed with lots of trees and shrubs. There are plenty of facilities for children of all ages. 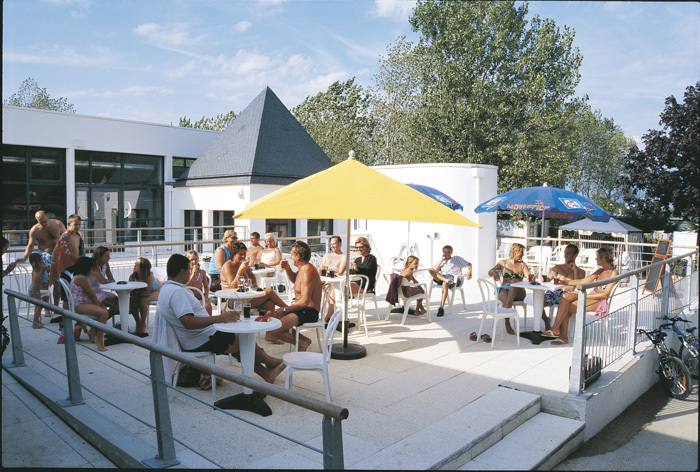 From early July through to late August the campsite organises on-site daytime activities and in the evenings, barbecues, discos, quiz nights, etc. Children of all ages have so much fun at the swimming pool complex with its magnificent waterslides. From the 30th June to 6th September the waterslides are open between 11.00 and 20.00 (closed one hour for lunch). Outside these dates the waterslides and indoor pool operates restricted hours Tuesday - Sunday (closed on Mondays). 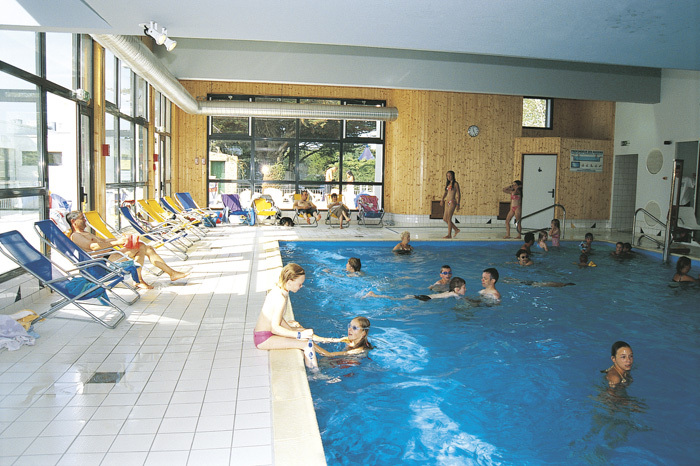 Adults too are well catered for with sauna and jacuzzi, as well as tennis and a good bar.